Borak Peljesac is a small village located on the south shores of the peninsula Peljesac. It lies by the sea, at the foot of Dingac slopes, and it’s one of the very few settlements in the wine- growing Dingac region. Elafiti Islands are a small archipelago consisting of several islands, located off the coast of Dubrovnik. Only three islands are inhabited: Kolocep (or Kalamota), Lopud, and Sipan. 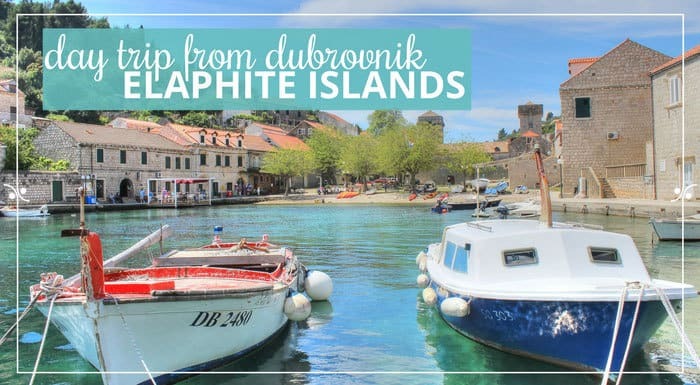 Continuing with our Slow Roads Croatia series, we’ll take you through Trstenik Peljesac, a small village on the southern shores of the Peljesac peninsula. We’ve actually started this series recently with an idea to help you discover the less known (but still beautiful) places in Croatia. The places that locals love, but tourists rarely visit. 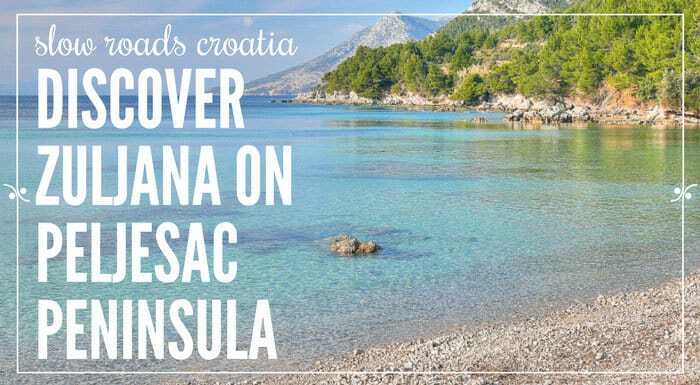 Following the success of our post on three reasons to visit the Peljesac peninsula, we decided to guide you through the hidden gems of this beautiful Croatian region. We’ll take you for a walk through Zuljana, a tiny village on the south shores of the Peljesac peninsula. Although I’ve actually never really planned to live in Istria, this is the place I call home for now. And man, I could have hardly chosen a better place to live (especially considering it was more of a gamble than a real plan).